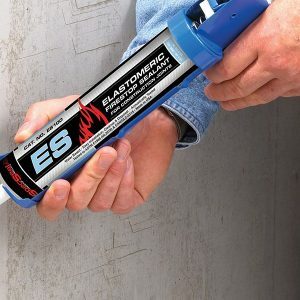 SSS Sealant is used to seal through-penetrations as well as construction gaps and blank openings. 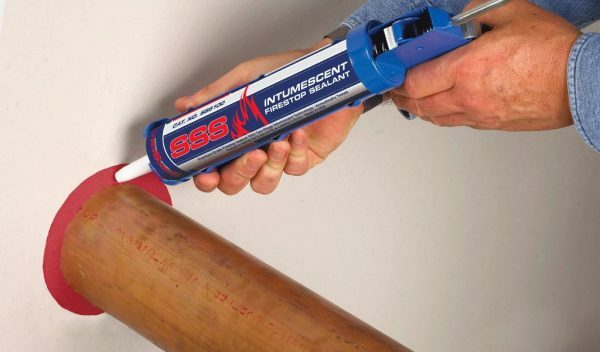 SpecSeal Series SSS Sealant’s unique multi-viscosity formula yields a single grade that has excellent caulking properties as well as high build properties on vertical or overhead surfaces. This single grade may be pumped, caulked (standard cartridge or bulk loaded), knifed or troweled. 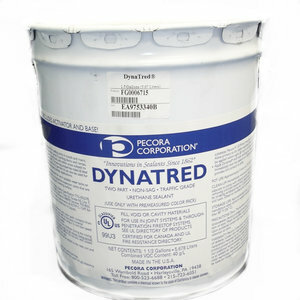 In addition, SpecSeal Series SSS Sealant does not contain PCB’s or asbestos.